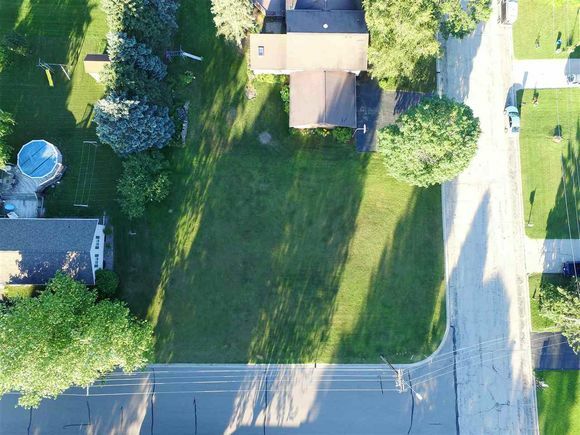 Great city lot available in Oconto Falls! This spacious lot offers you a great location to build your future home. In close proximity to the hospital, golf course, schools and shopping. The lot has existing curb and gutter and water and sewer hookups are in the street. Don't wait, check out this location today! S Main St, West on Meadow Rd to corner of Meadow Rd and S Farm Rd. The details on FARM ROAD: This land located in Oconto Falls, WI 54154 is currently for sale for $17,900. FARM ROAD is a – square foot land with – beds and – baths that has been on Estately for 207 days. This land is in the attendance area of Oconto Falls High School.